Awin hosted its second annual runway show at Affiliate Summit East 2017, featuring brands Missguided, W Concept, PrettyLittleThing and Showpo. 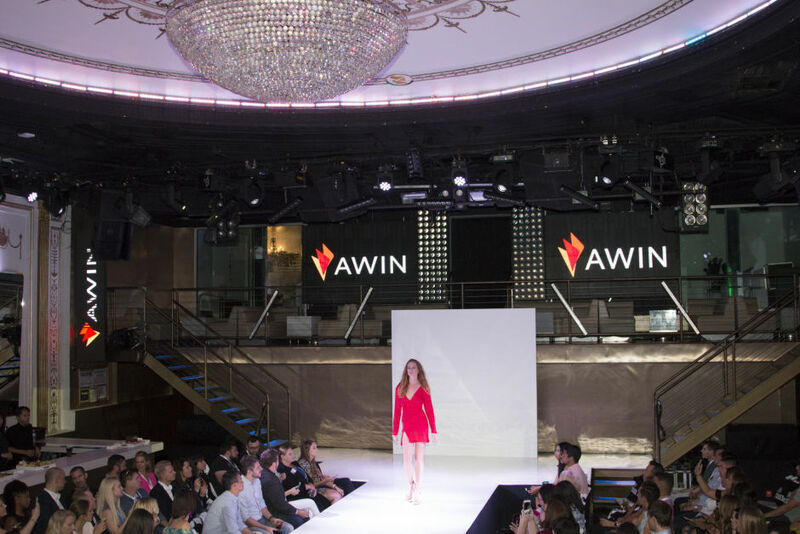 On the Sunday evening before Affiliate Summit East, Awin hosted its second annual runway show. The event was held at Arena NYC and featured amazing looks from our sponsors Missguided, W Concept, PrettyLittleThing and Showpo. Our Platinum Sponsor Missguided participated in the event for the second year in a row, and said the below as to why they wanted to be involved again. “The team that came to New York last year just raved about how great the show was, obviously. Such a cool city, such a cool venue, and great to showcase our clothing at a runway show. Really good brand awareness and really good fun." Nicola White, head of affiliates at Missguided. Our runway show is the perfect opportunity for our publishers and advertisers to connect. Interested in participating in our next fashion event? Please contact our U.S. publisher management team.